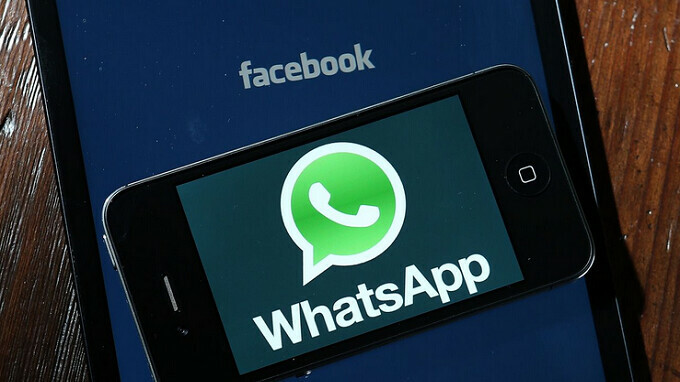 Popular messaging app WhatsApp has a bug that is making users upset and uncomfortable. Accounts that have been blocked by users are somehow able to send messages to the people who blocked them in the first place. While there is a workaround (unblock the blocked account and block it again), WhatsApp has not publicized the issue or the temporary fix. And there's more; thanks to the bug, these blocked accounts can read the status and profile information of those WhatsApp members who blocked them. There are many reasons for blocking a particular person and not wanting to receive messages from them. It could be psychologically damaging if all of a sudden you were to receive messages from an ex-spouse or former business partner making threats. Or perhaps some one is stalking you. Receiving a message from such a person after you've blocked his/her account could send you off the deep end. The bug has been discovered on both the iOS and Android version of the WhatsApp app and is another publicity faux pas for Facebook, which ended up paying over $21 billion for the messaging app when the deal closed in October 2014.